We believe in excellency. 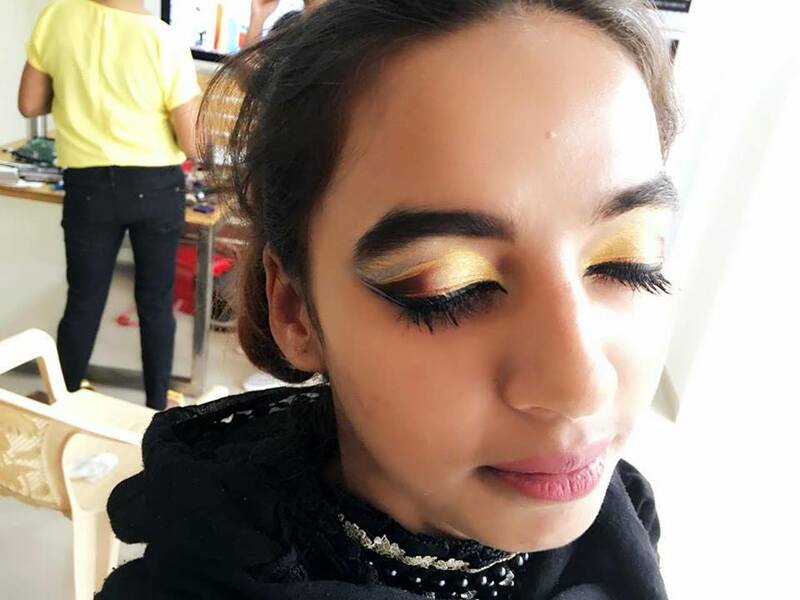 Give wings to your beauty career. Join us today! Welcome to the International Academy of Dental and Aesthetic Excellence (IADAE). 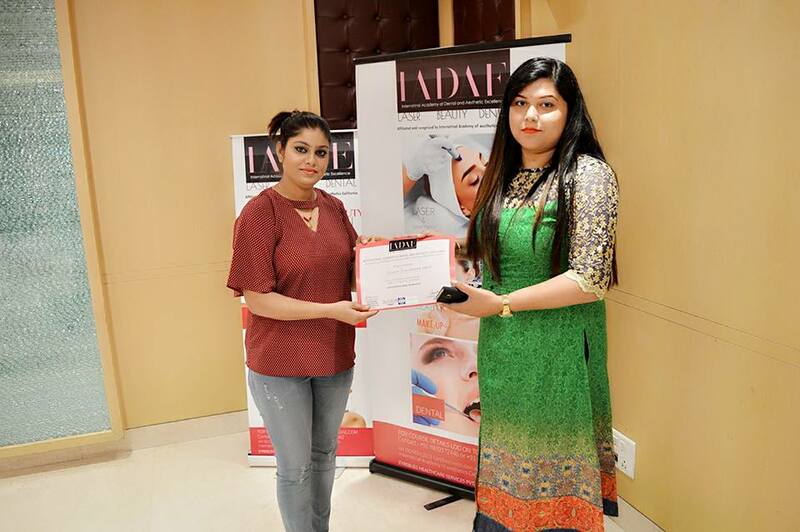 IADAE Academy is a professional educational institution which provides courses and hands on training in Dentistry, Cosmetology and Aesthetic Laser, Beauty and Makeup Artistry to the licensed Doctors, Physicians, Cosmetologists, Dentists, Aspiring Makeup Artists and who want to explore and shape up their career in this industry. 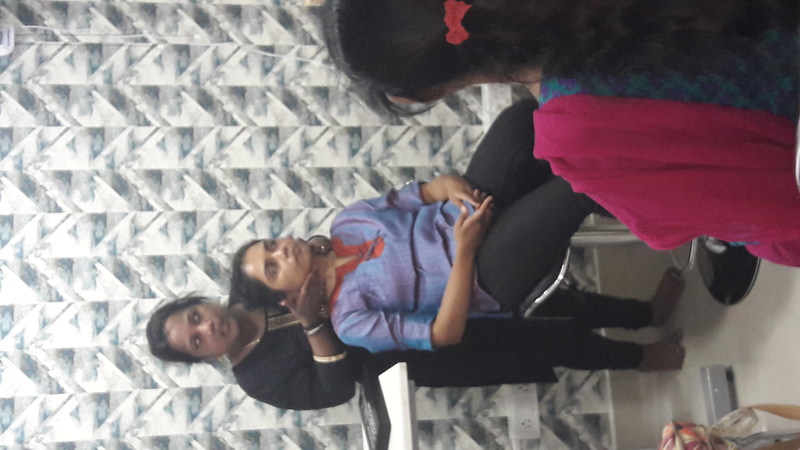 At IADAE, our experts have designed the courses completely industry oriented manner. I am a practicing dentist, I have done a certificate course on rotary endodontic from IADAE. I must say that I am very thankful to IADAE. This course helped me to enhance my practical skill in root canal treatment. 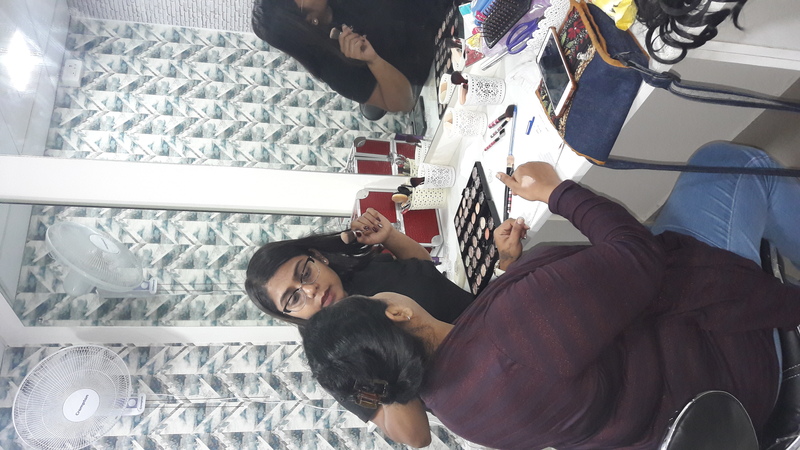 Thanks to IADAE, after completing diploma in makeup artistry from IADAE I have started my own bridal makeup studio. Strongly recommended to join IADAE for those who want to build up a career in beauty industry. IADAE short term courses are very helpful for them who are housewife or don’t have time . IADAE has flexible course timing slot. 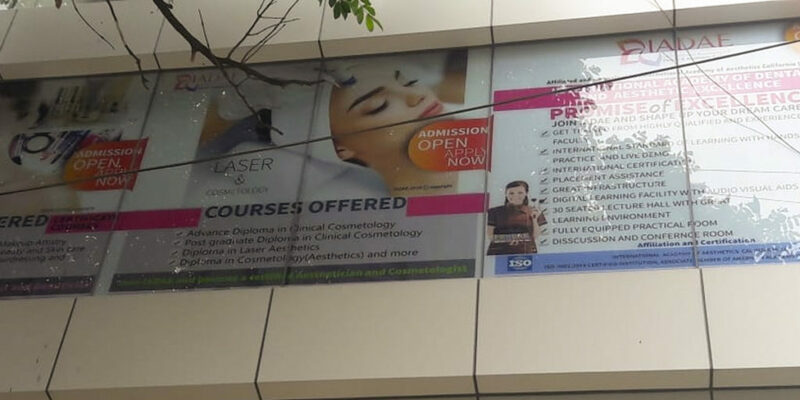 I have done my diploma in Cosmetology (laser and aesthetic) from IADAE. Now I am practicing as a cosmetologist.